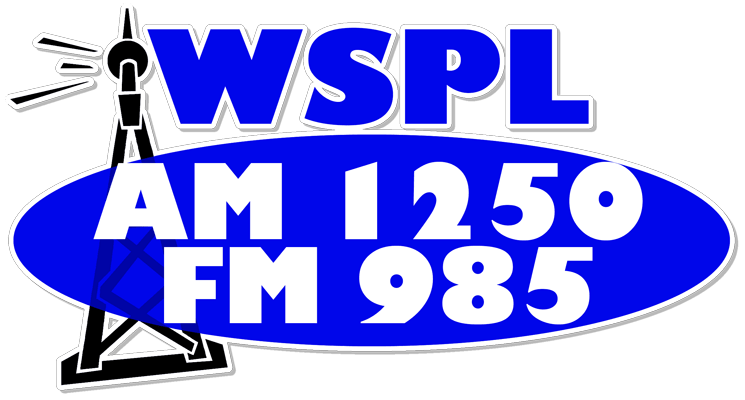 SPRINGFIELD – LaSalle County’s “Vietman Moving Wall” will be honored for the 2018 Governor’s Hometown Awards program. The Serve Illinois Commission on Volunteerism and Community Service will present 23 localities, including LaSalle County, with honors at the Governor’s Mansion on November 15th and 1 p.m. 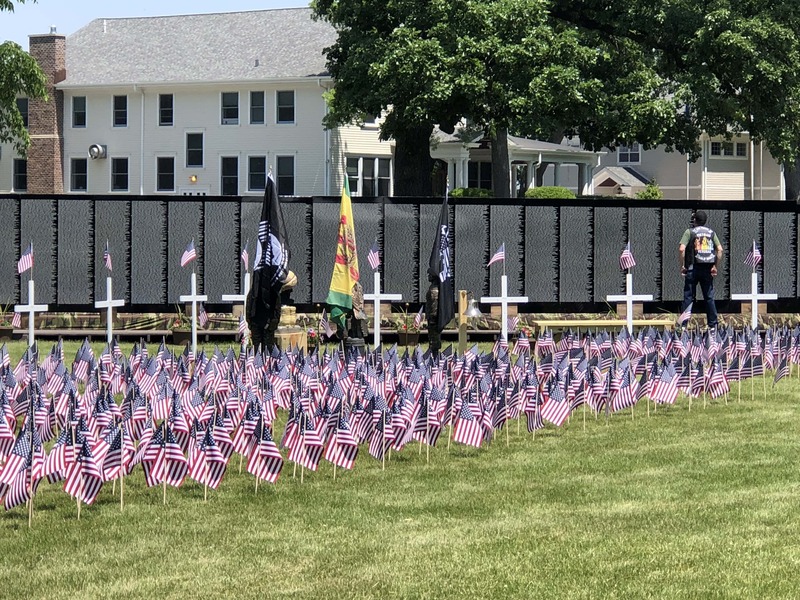 The commission deemed four of the 23 project as cup finalists,which included LaSalle County’s Vietnam Moving Wall. The four projects are deemed as the leading, in each of the population divisions and will be presented to a new panel of judges, that will choose one project as the overall Governors Cup Winner. Representatives from all projects honored have been invited to the ceremony and will receive a plaque and a road sign honoring these achievements.